Dutch Passion are pleased to announce a new partnership with DinaFem seeds of Spain. DinaFem were formed 8 years ago by some of Spain’s best breeders.They brought together a selection of top quality genetics and combined this with a good reputation for thorough and professional breeding with a focus on high quality results rather than lowest price seeds. DinaFems reputation for AutoFem’s is especially good and they were a natural partner for Dutch Passion who share their quality-focussed approach. Working with DinaFem has allowed Dutch Passion to work with a very well resourced and organised team. It is a partnership built on a solid foundation of talented and committed cannabis professionals looking to create the best genetics for the home-grower. 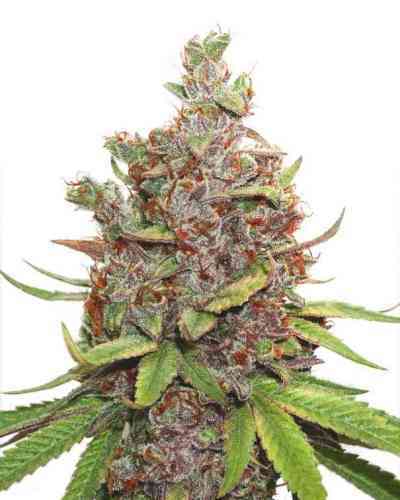 AutoXtreme marijuana seeds are the exceptional result of a 2 year collaboration between Dutch Passion and DinaFem using some special Haze genetics from Dutch Passion. The project took a lot a careful growing and selection before we were prepared to approve it. The genetics are based on our OutLaw® (Amnesia x Super Haze) photoperiod variety and have been adapted into an AutoFem which delivers a powerful sativa Haze influence alongside very generous yields. 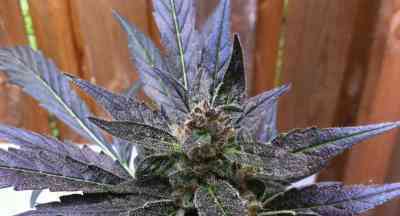 This variety is exclusively available from Dutch Passion. AutoXtreme is harvested around 85 days after germination. 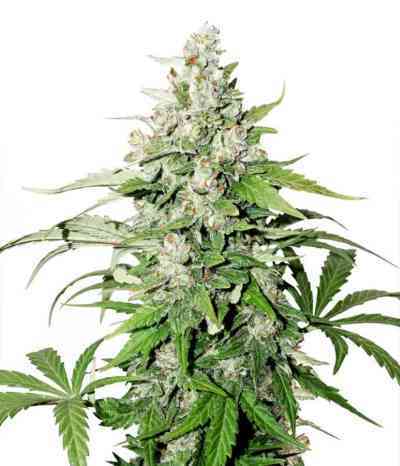 This is a little longer than other AutoFems, but with this variety the extra time was needed to give the best combination of potency, taste and crop size. As a result the plants may be a little larger than usual, up to 1.5m tall. This is a new AutoFem and one which will be very hard to beat.